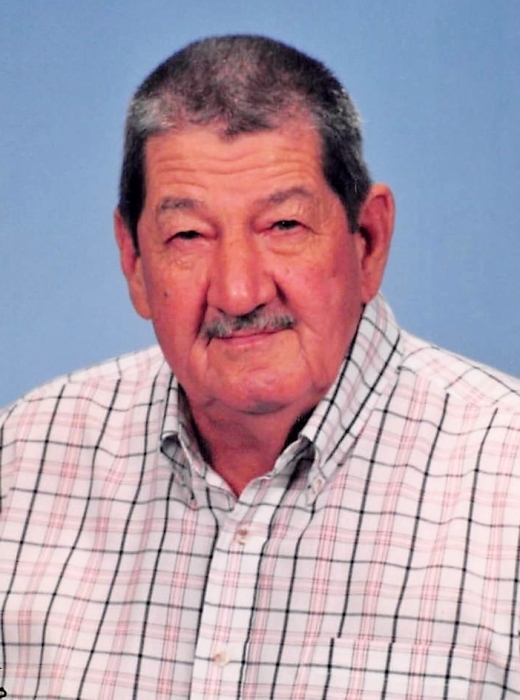 Mr. Cecil L. Williams, 89, of Waynesboro, MS passed from this life Sunday, January 20, 2019 at Wayne General Hospital. He was born in Big Canyon, OK on Monday, November 4, 1929 to Nathan Williams and Bessie Bell Whitaker Williams. He was a member of St. Bernadette Catholic Church. He retired from Teledyne as an Observer. Mr. Cecil is preceded in death by his wife, Mary Lou Williams; father, Nathan Williams; mother, Bessie Bell Williams; sister, Dorothy McGibboney. He is survived by 3 sons, Michael D. Williams (Rita), James Williams (Anna), Tommy Williams (Angela), all of Waynesboro, MS; 4 grandchildren, Jacob Williams (Whitney), Ellisville, MS, Heather Williams Dobbs, Waynesboro, MS, Lori Cooley (Jeremy), Neely, MS, Leah Williams, Waynesboro, MS; 5 great grandchildren, Kevin Williams, Jacob Connor Williams, Brooklyn Nicole Dobbs, Kennedy Cooley, Jaxon Cooley. Visitation for Mr. Cecil will be held from 9:00 AM to 11:00 AM, Tuesday, January 22, 2019 at Freeman Funeral Home, 1305 Skyland Drive, Waynesboro, MS. Funeral Mass will be held at 11:30 AM Tuesday, January 22, 2019 at St. Bernadette Catholic Church, 401 Mississippi Drive, Waynesboro, MS with Monsignor Michael Thornton officiating. Interment will be in Serenity Gardens Cemetery. In Lieu of Flowers, the family requests donations be made to: St. Bernadette Catholic Church, 401 Mississippi Drive, Waynesboro, MS.